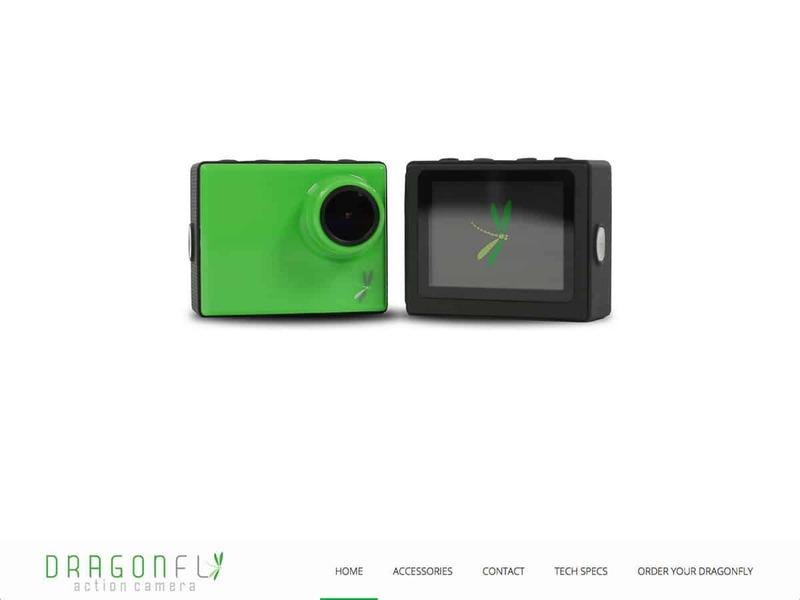 The Dragonfly Action Camera is a camera to rival the GoPro, it can be be used as a body cam, helmet cam and so on to record activities of the user. We were required to install a premium theme, make a few alterations and integrate a WooCommerce store with a few customisations. A few tweaks were required to make it fully responsive once it was built to the customers specifications.